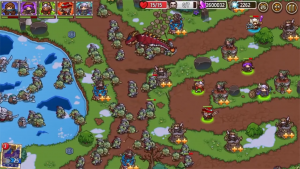 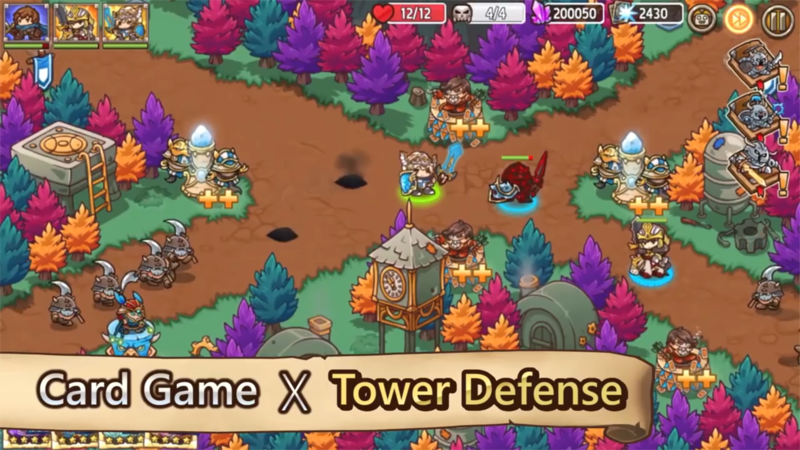 Crazy Defense Heroes is a free Tower Defense mixed with CCG mobile game. 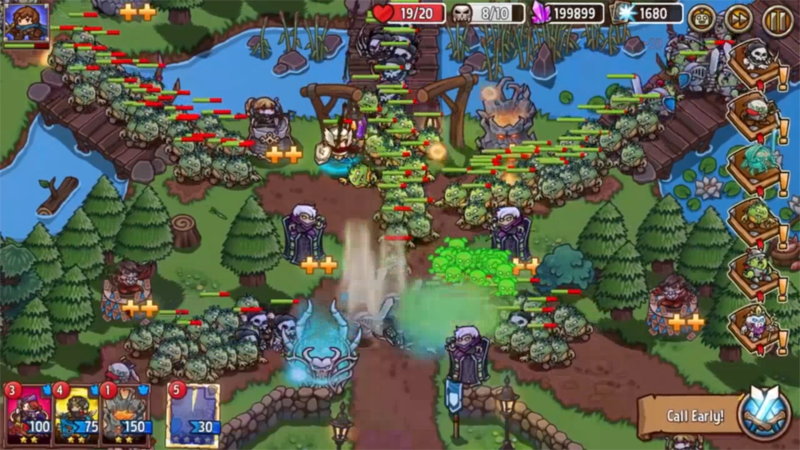 Utilize powerful spells, summoned heroes, and tactically placed towers to eradicate an encroaching evil. 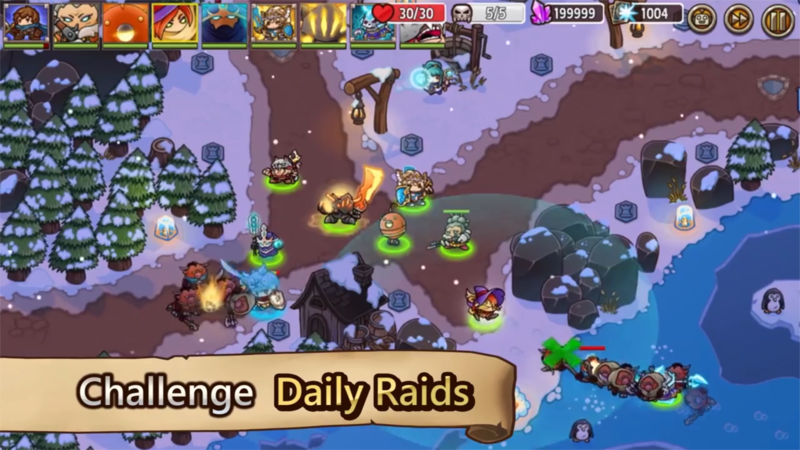 Available for iOS. 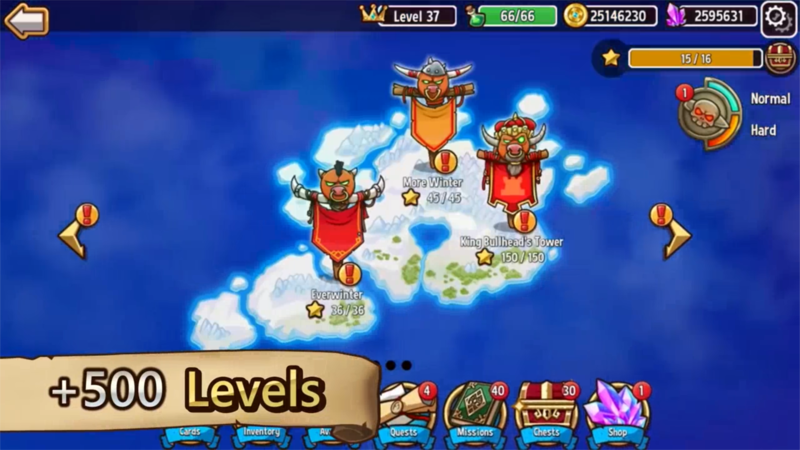 Power of the Construct: Use 7 different essential tower creations along with over 12 diverse buildings to craft your defenses as necessary. 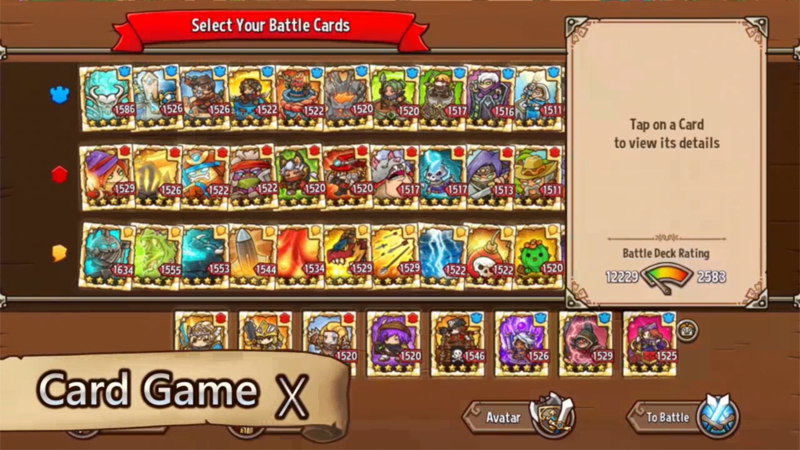 I Am Legend: Upgrade and equip one of 20 warriors with accessories, weapons, helmets, armor, shields, and boots. 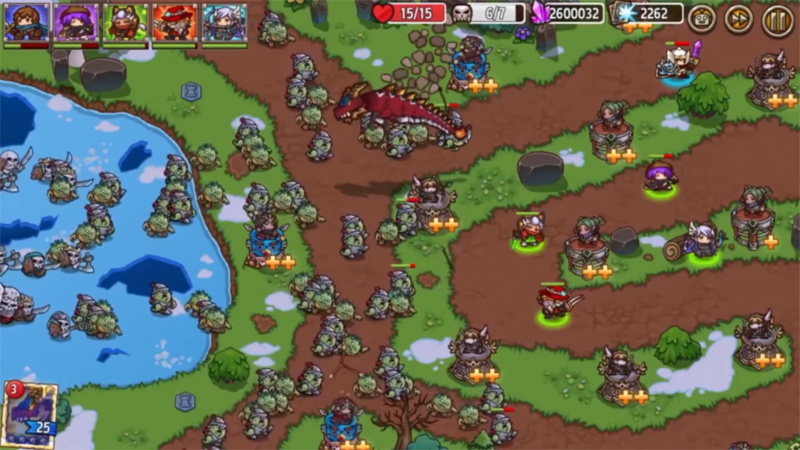 Going Alone or with Friends: Compete against or work together with clans to take on difficult bosses. 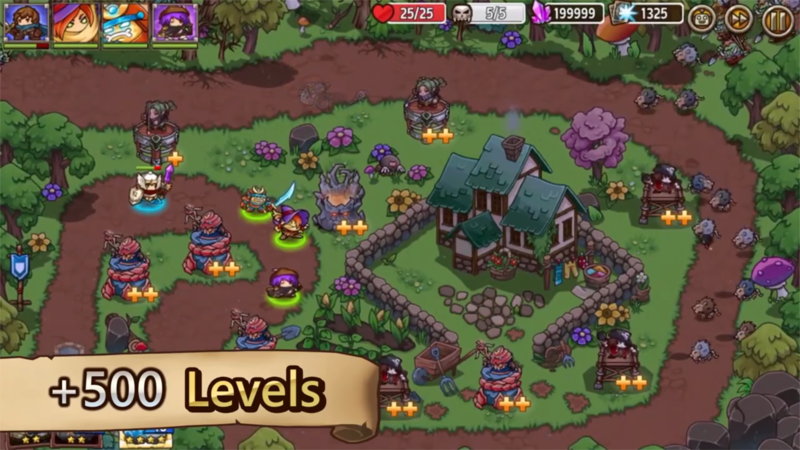 Utilize heroes, spells, towers, and cunning strategy to vanquish evil from the lands you've sworn to protect!